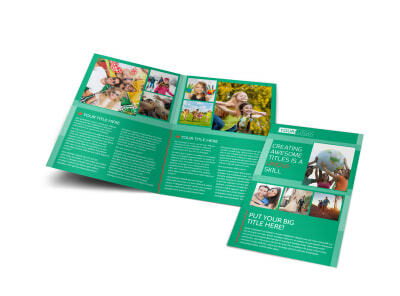 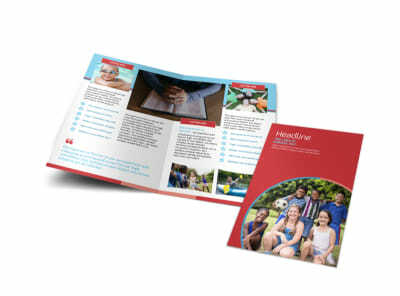 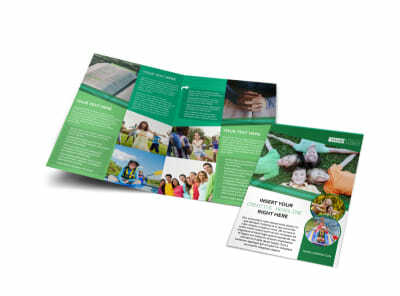 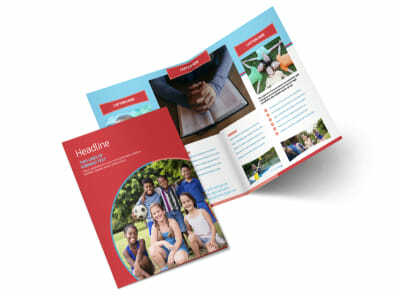 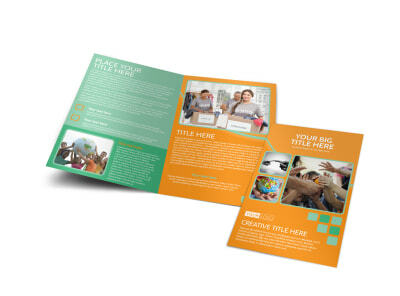 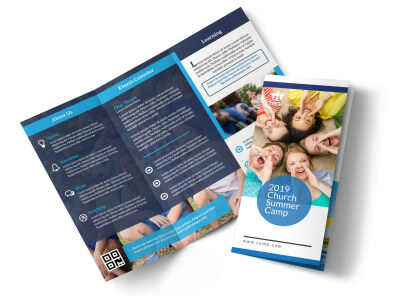 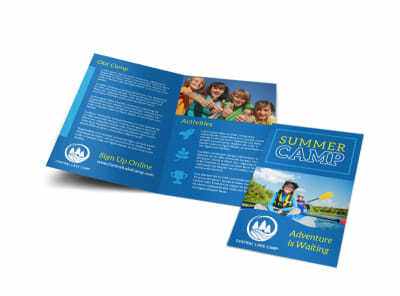 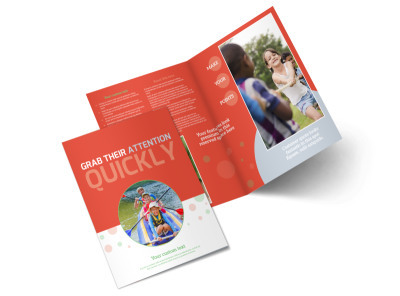 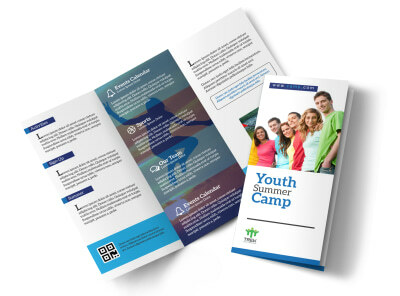 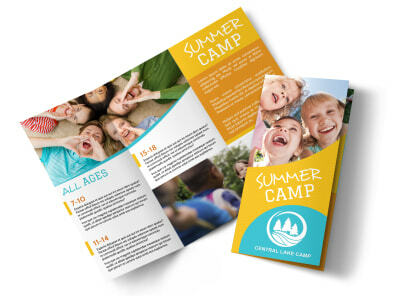 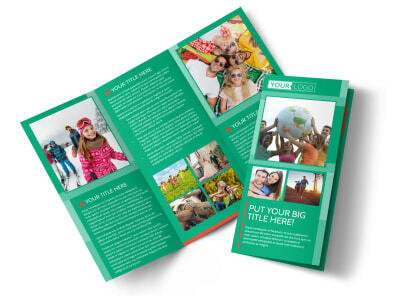 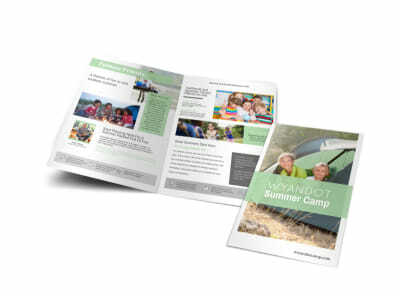 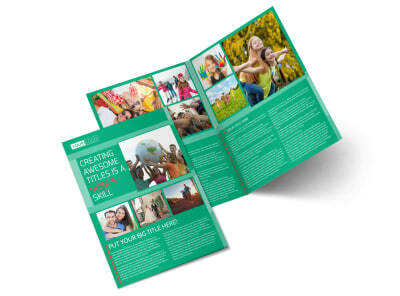 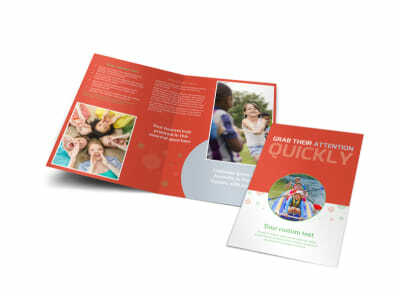 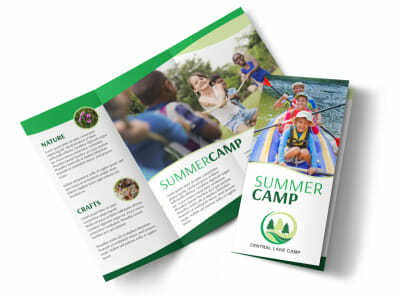 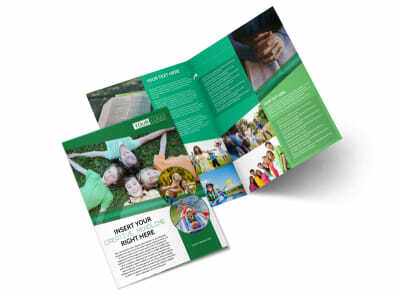 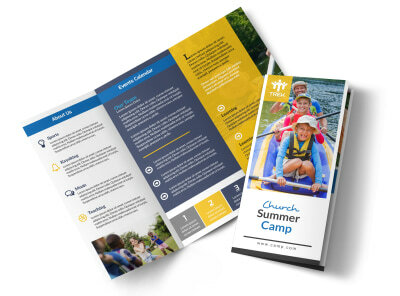 Show off summer camp memories, showcase your youth group’s value to the community, detail your weekly services, or give a rundown of your organization’s history with customized brochures. 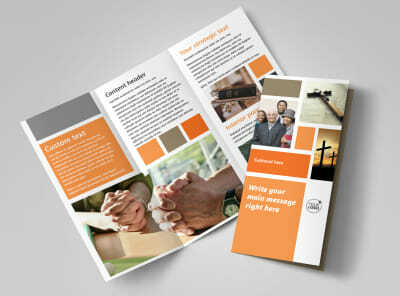 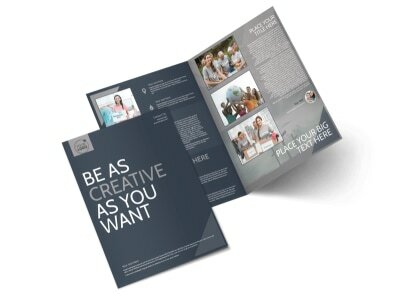 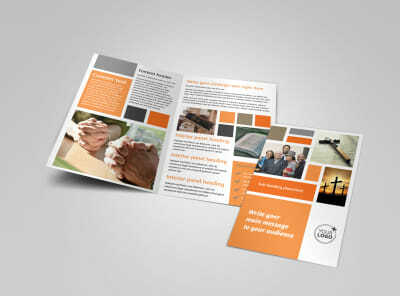 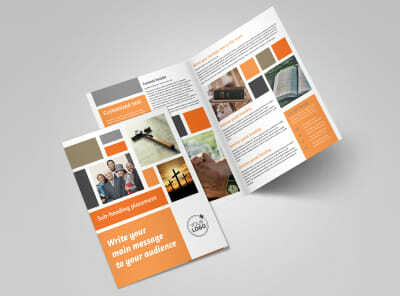 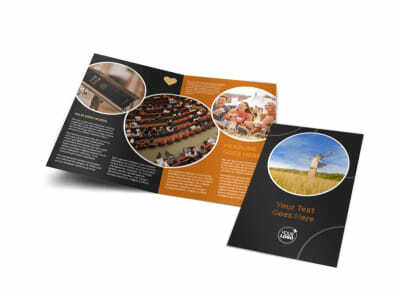 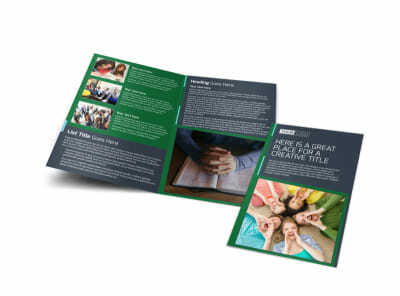 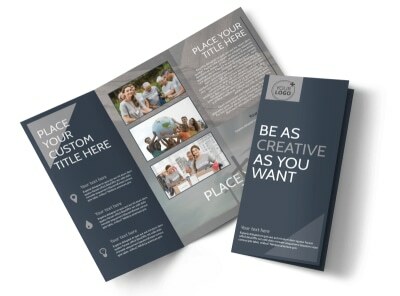 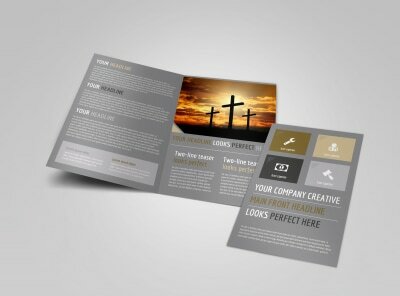 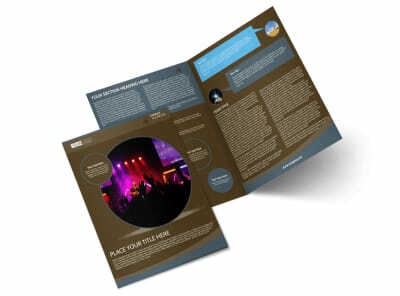 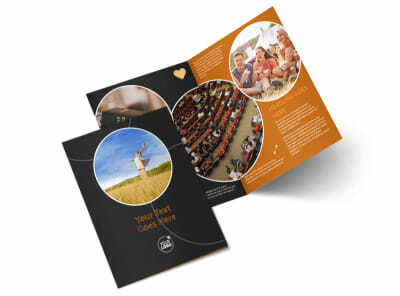 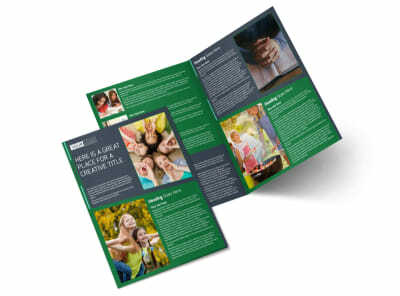 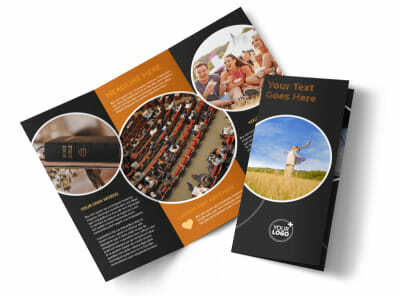 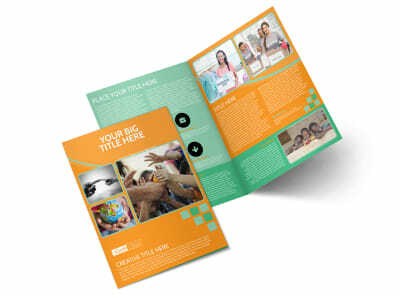 Our religion and organizations brochure templates put you in total control of your bifold or trifold design. 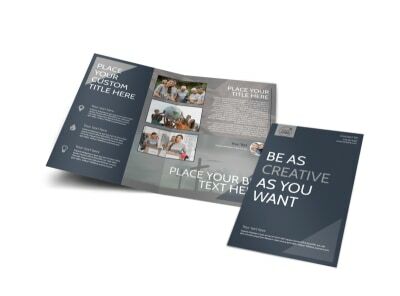 Add photos, graphics, and artwork, and then select the right font and colors for your text. 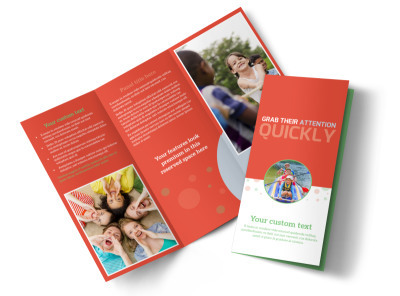 Our easy-to-use online editor makes it fun to customize your design, and printing is simple; do it yourself or let our printing pros do it for you for impressive results. 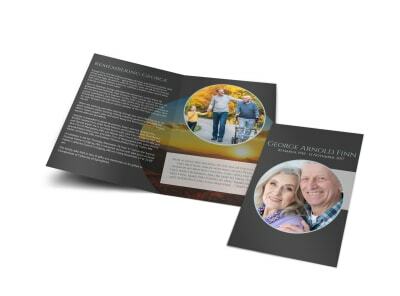 When processing the death of a loved one, the last thing family members should be bombarded with is the pressure to put together the perfect funeral program to commemorate a life well-lived from scratch. 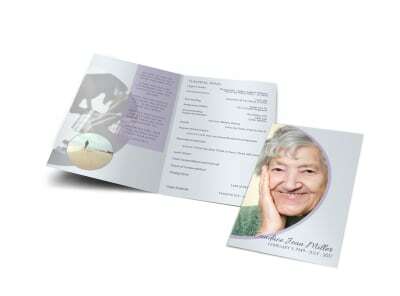 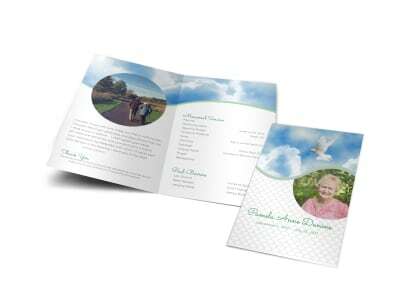 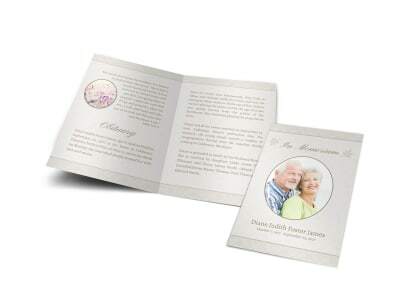 Assist your funeral home’s clients by making that process quick and simple, but still extremely meaningful. 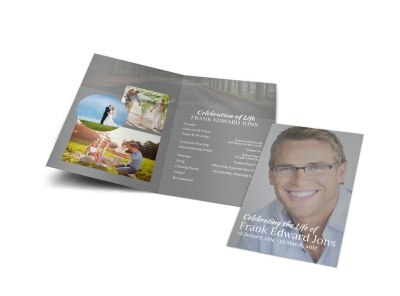 MyCreativeShop’s design team cares about your clients and their loss, so we’ve put together a library of heartfelt funeral programs for you to customize with the details that make up a life and a legacy. 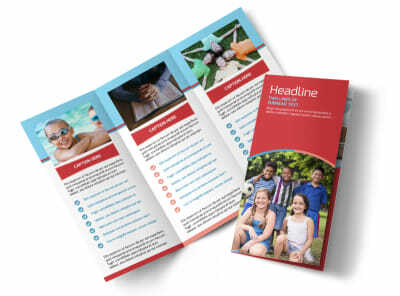 Our online design editor enables you to make changes to better fit the needs of the family, upload a photo of the one being honored, and lay out the order for the service. 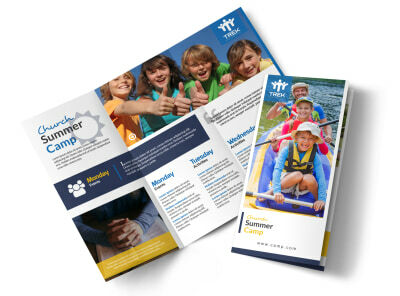 We can even print and deliver the programs for you, so that you can spend more time with the family. 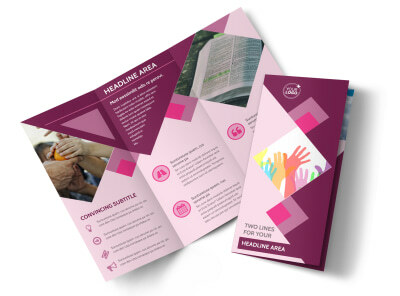 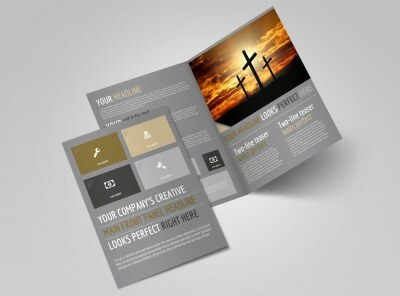 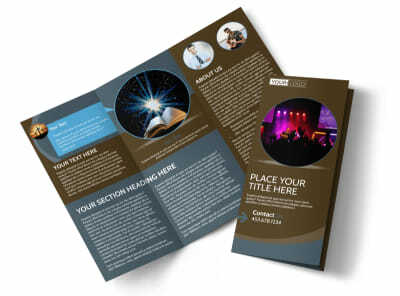 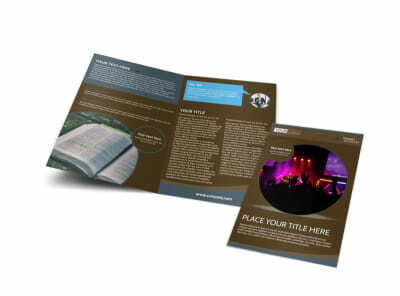 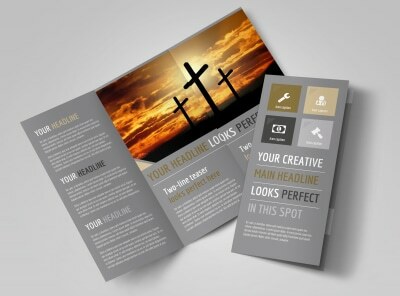 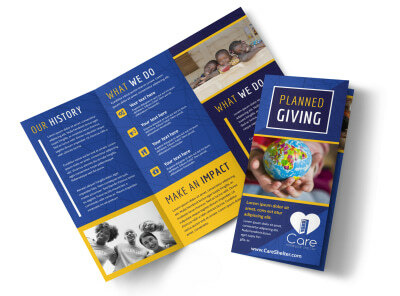 Give your congregation and community a closer look at your church and its ministries by customizing an all-encompassing assortment of church brochures. 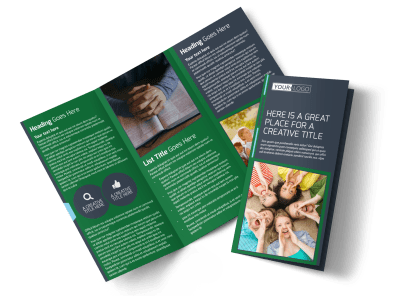 Begin with a brochure that lays out your church’s statement of faith, shares an overview of your major ministry programs (Sunday School, Youth Group, Discipleship, Adult Ministries, Worship Team), and introduces the reader to your ministry staff. 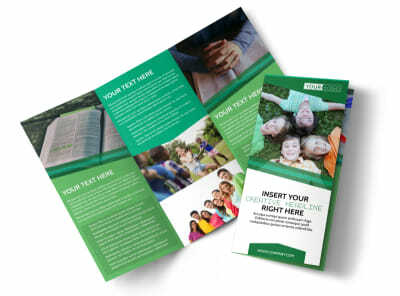 Follow up with ministry- and issue-specific brochures to answer those questions people may not feel comfortable voicing or to give new attendees or ministry participants (teenagers invited by their friends to attend youth group events, neighborhood kiddos coming to Wednesday night activities, even adults from the community who participate in your weekly Bible studies) a better idea of what your church family is all about. 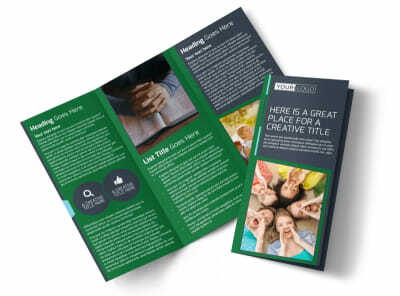 MyCreativeShop’s online editor is easy to use and enables you to act as your own graphic designer – no experience required!